The MN State SCI and TBI Research Advisory Council is holding a Research Symposium. 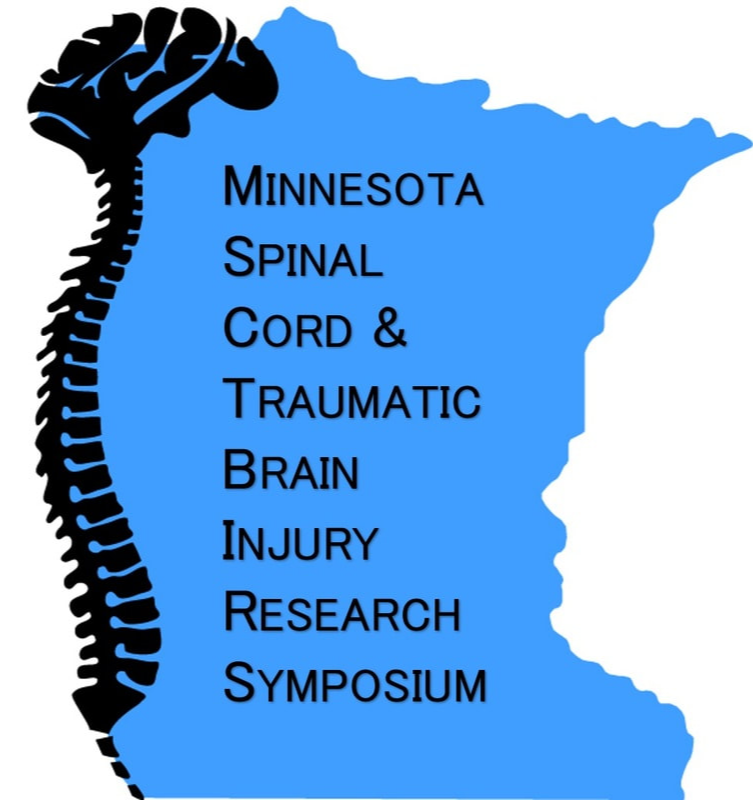 The symposium is an annual event to showcase cutting edge brain and spinal cord injury research ongoing in the state of Minnesota. It gives all researchers a chance to showcase their research and highlights the efforts of the Minnesota Grant Program Awardees. The program includes both oral and poster presentations. Registration is closed. Please contact us to join our mailing list for next years event or view photos from the 2018 Symposium here. More information on the grant program operated under the Minnesota Department of Higher Education can be found here. 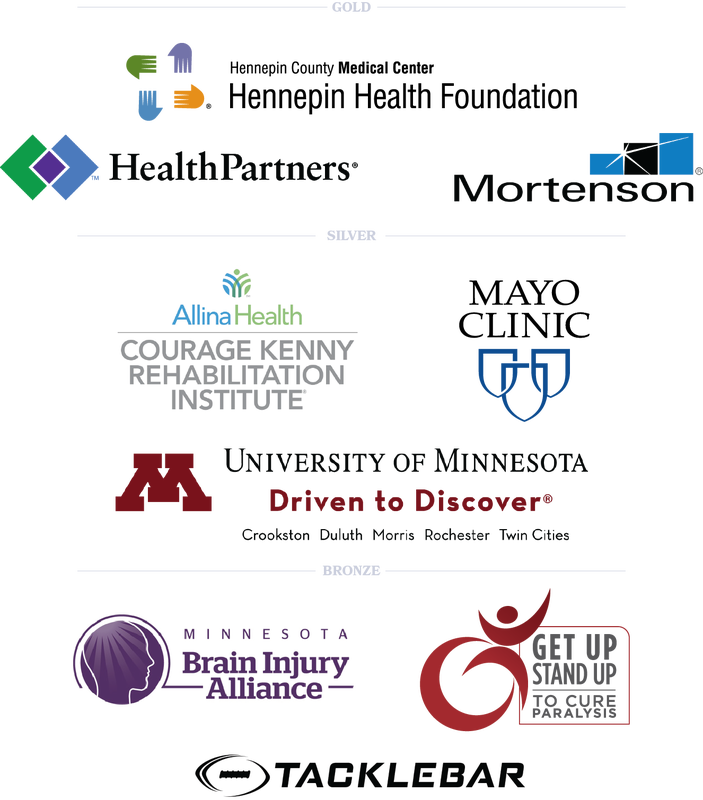 The organizing committee includes members of the Advisory Council working with Get Up Stand Up to Cure Paralysis, the Minnesota Brain Injury Alliance, Health Partners, and the Hennepin Health Foundation.